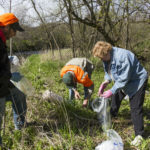 This year we are excited to be working with giveBIG St. Croix Valley, you can be part of 24 hours of giving on April 30th. It is a great opportunity for us to share our story and connect with people who want to help us make a difference in the community. 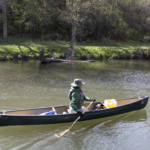 Your donations will allow us to continue our mission to keep the Kinni river and its watershed a beautiful place for generations to come. KRLT owns three publicly available preserves, where you can see the watershed transform from a wintry wonderland to a colorful landscape! 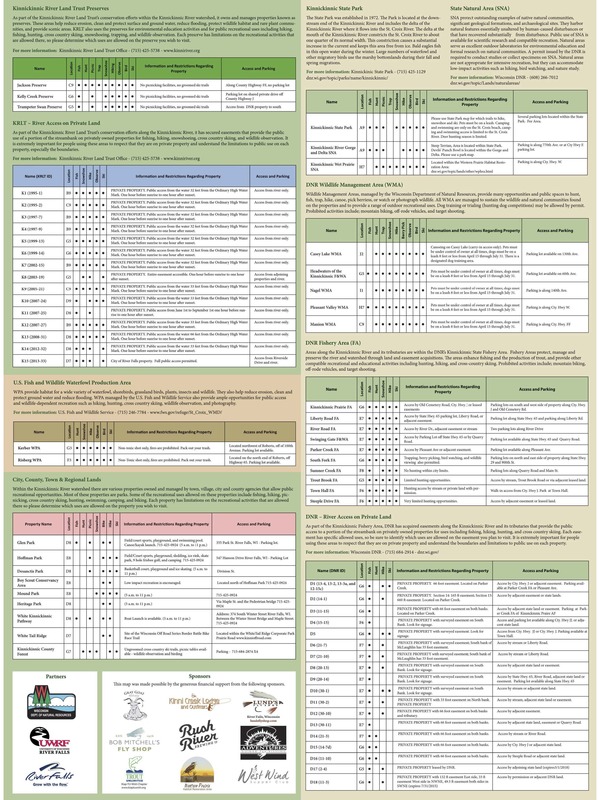 You knows what you might find among the prairie, forests, springs, and shoreline! 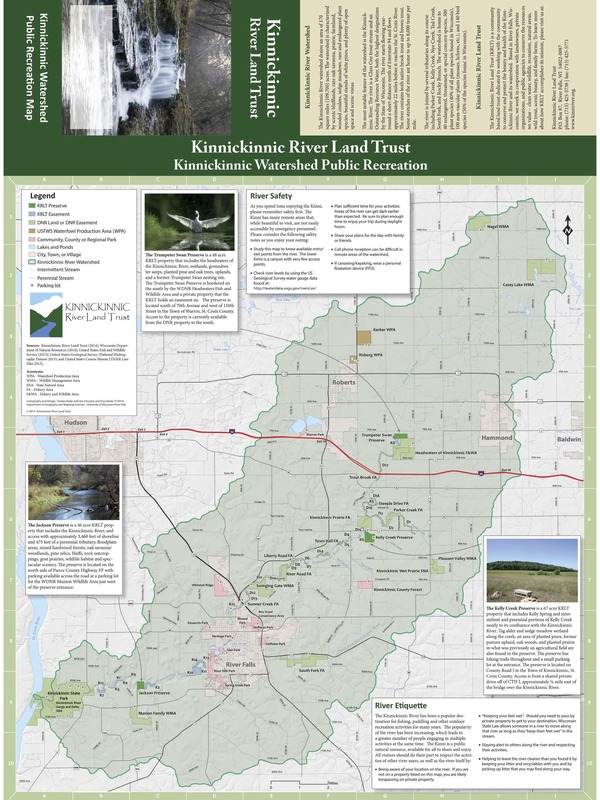 If would you like a map for the road, please reach out to info@kinnniriver.org to receive one. 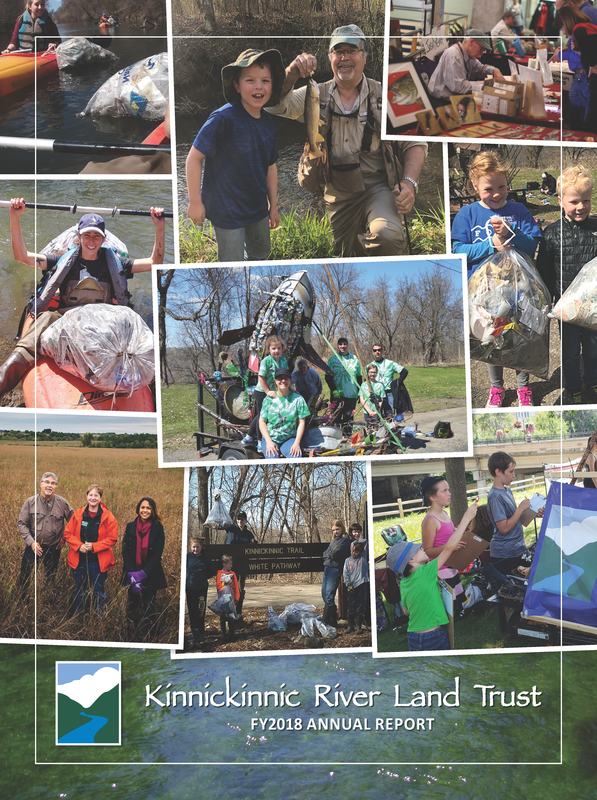 Hope to see you at Kelly Creek, Trumpeter, or Drewiske (formerly Jackson) Preserves. 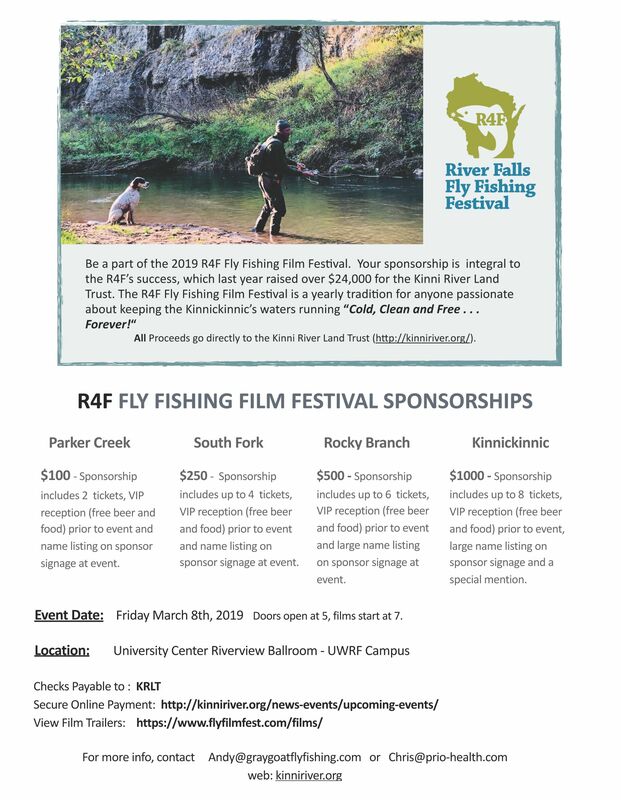 Reel in this 2019 R4F Sponsorship Opportunity!